'SBRAND,' changing the car care game with innovation, speed and superior quality in automobile repair and detailing. Using the size of your palm you can accurately estimate the price of each repair. 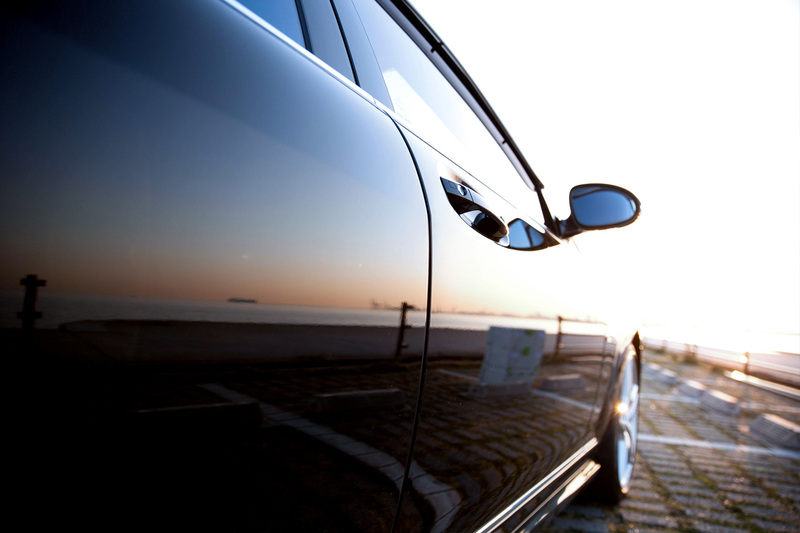 After the repair is finished that day SBRAND will personally deliver your car to you. With more than 90% customer satisfaction in each country, SBRAND is the industry leader in high-quality repairs. Since its introduction in Japan in 1997, SBRAND continues to evolve by expanding its network around the world by providing high-quality solutions to all of its customers.